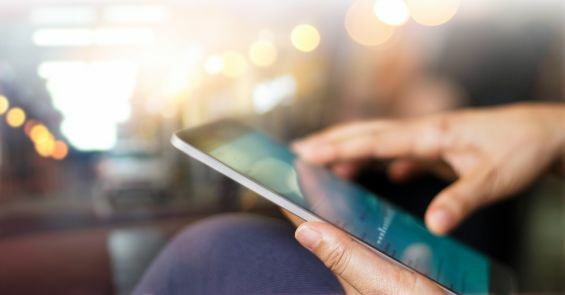 Voice activated home hub systems have continued to rise in popularity as voice recognition technology continues to advance. A central hub for the home is becoming quite the luxury to have, a virtual assistant will help around and provide information with nothing to push, just a quick hello and you can continue with your daily activities without having to stop. What is truly amazing about this technology is that it has now progressed further into other SMART devices, interlinking the whole house. 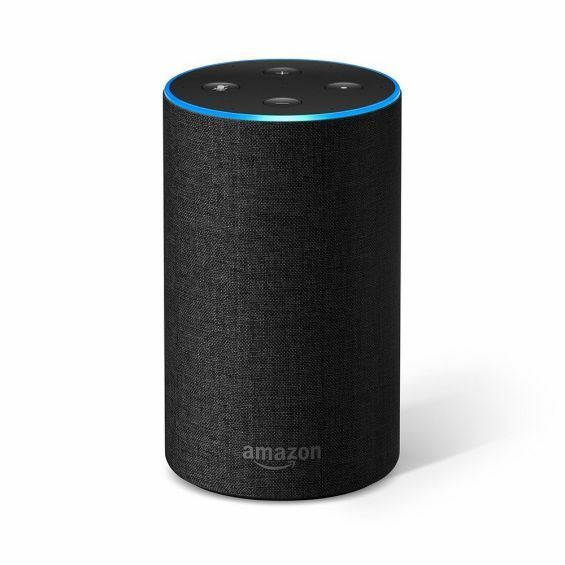 The Amazon Echo is one of the best Home Hubs on the market today as its system can be linked with many other smart device products, you will be able to control more than just your music with this device. Set the mood and turn the lights down, create the perfect temperature and many more things. The best thing about it is that it has been made an affordable product that does not break the bank. Security has become something that we are more aware of than ever before and many of us want to have piece of mind and make sure that our homes are secure and safe from unwanted guests. What used to be a costly service to have professionals come in to secure your home and sign you up to a lengthy contract has now become a thing of the past, as you are able to purchase and set up your own SMART security system that can be directly linked to your phone, tablets and computers so that you can monitor your property from anywhere in the world. 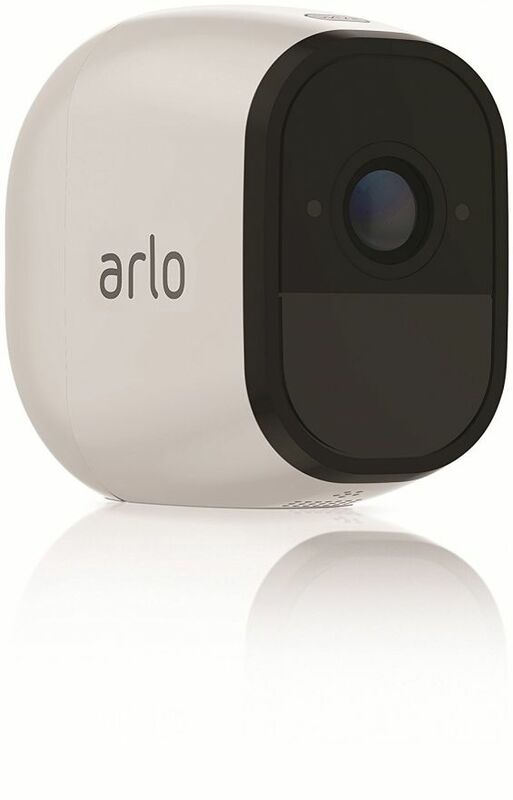 The Arlo Pro 2 wire free outdoor security system is a great investment with its amazing video quality and motion and sound detection features. You can live stream from your mobile app from anywhere in the world, which can be handy if you have the kids looking after the house whilst you’re away. It’s time to save your money the SMART way with intelligent Thermostats that can be programmed to your daily routine and changed whenever you need through any SMART device. Have your home warm and ready for when you get in and automatically switch the heating off when you leave, this is a better way of living and it does wonders for your bank balance and most of all the environment. 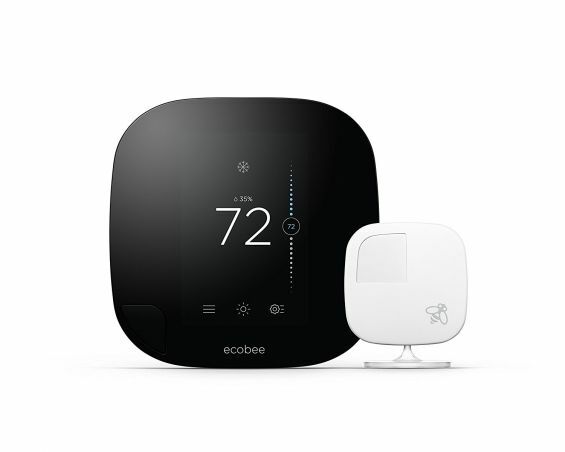 The Ecobee4 is an elegant designed solution that can provide the perfect balance of heating and cooling in your home. 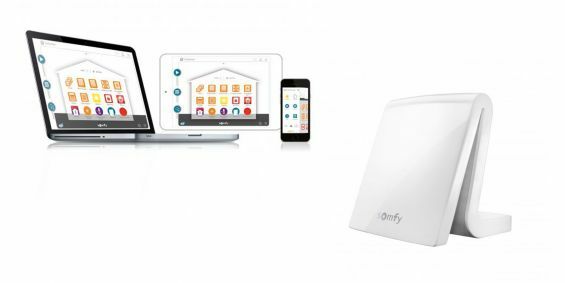 Its remote sensor is able to detect hot and cold spots in different rooms and regulate them to keep your home running efficiently. At Caribbean Blinds we are continuously refining and advancing our products to ensure that we provide the finest SMART External Solar Shading Solutions. Our innovative technology stretches our products capabilities further so that our clients can get the most from their investment and create the perfect harmonised home. Our Exterior Blinds can come equipped with light, heat, rain and wind to maximise their use and functionality so you benefit from their full potential and maximise their longevity. The Tahoma Smart Hub is another device that we can link with our blinds to create a fully automated system that can be controlled from anywhere in the world via your smartphone and an internet connection, giving our clients seamless control of their shading solutions. Call one of our team members today and find out more about the added benefits of our superior blinds - 0344 800 1947 or alternatively you can request a call back by completing our quick enquiry form.